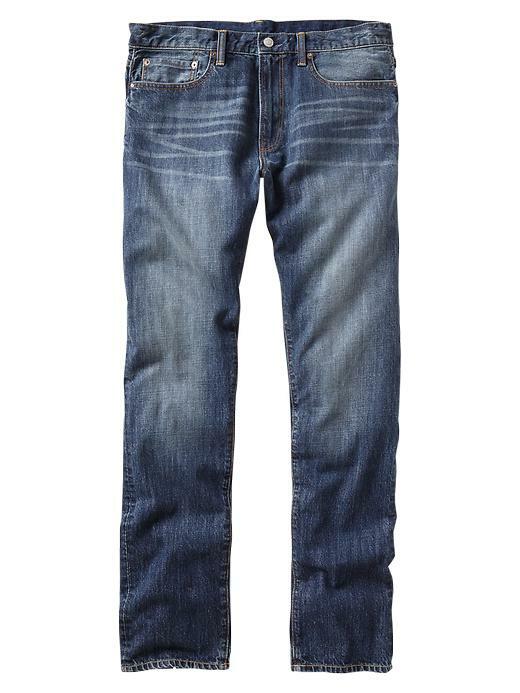 Finding the perfect fitting pair of jeans may be getting a lot easier.. or is it? Not too long ago your options in jeans were either Straight, Boot or Relaxed fits. Now, it seems there’s at least a dozen different fits to choose from like Slim, Skinny, Slim Straight, Skinny Slouch, Standard Taper, Boot, Slim Taper, Standard, Straight, etc. The list goes on. If you’ve been reading me for a while, you know I’m not a fan of Relaxed fit or Boot Cut jeans. These fits have way too much extra material causing you to look frumpy and sloppy. We want to look polished, proper and put together, so today I’ll be talking about my two most favorite fits, the Slim Straight & Standard Taper. Standard Taper is a relatively new fit and companies like Gap and Levi’s have embraced it. 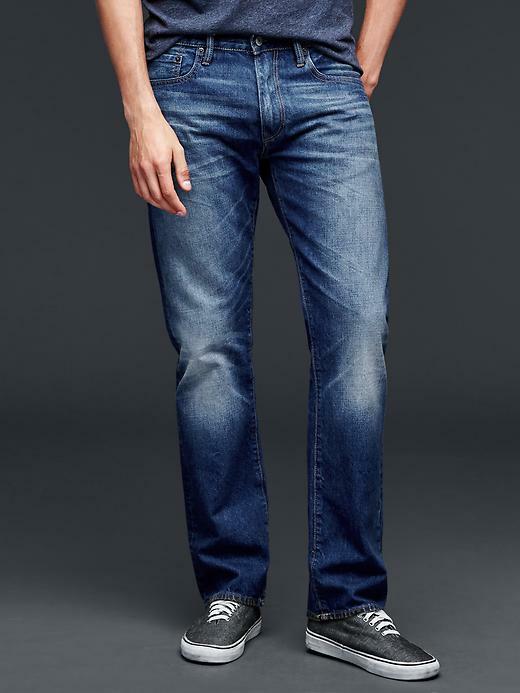 These jeans are cut straight for more room in the seat and thigh, and narrows from the knee to ankle. They’re best for athletic to slim builds because they’re not so skin tight in the thigh area. They have just enough room without being sloppy. And since they taper to the ankle, they have a polished look. 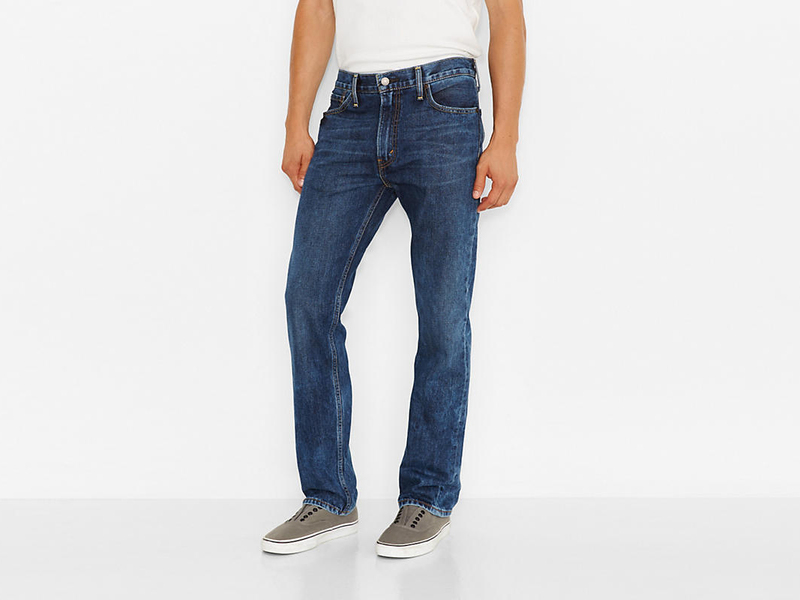 Levi’s offers the Slim Straight in the 513, and Gap has a line simply called Standard Taper. I own a pair of each and I highly recommend giving them a shot. The Levi’s have a stretch to the fabric and they’re a slightly thinner material, so they feel better than regular stiff denim. 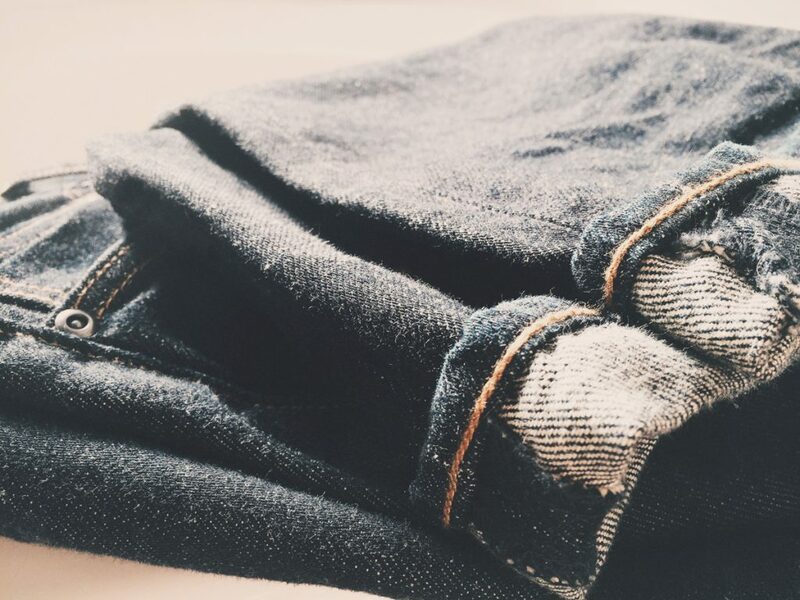 If you’re in the market for a good modern pair of jeans at a reasonable price point, give the Standard Taper or Slim Straight a test fit.